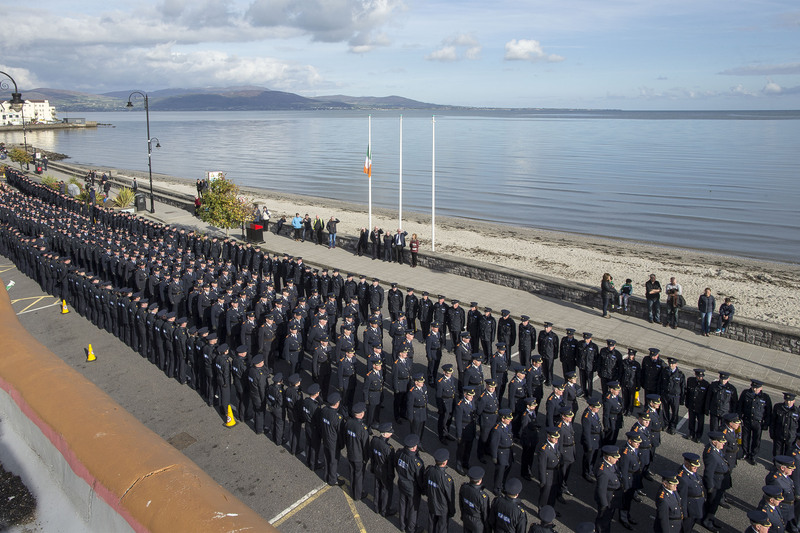 PIC SHOWS: Many hundred Gardaí lined the route of the funeral cortege of murdered Garda, Tony Golden, as it passed through the village of Blackrock, Co. Louth, after the state funeral in St. Oliver Plunkett Church. We have been once again united in our grief and sadness following the murder of Garda Anthony ‘Tony’ Golden. Our thoughts and prayers continue for his family, friends and colleagues. When we encounter such senseless violence and resultant loss it is an onerous task to mentally process such a tragedy; for the family and friends that will take much longer than for those colleagues who did not know him so well. Collectively as an organisation we entered a period of mourning that was given shape and structure through the thousands of members who travelled from the corners of Ireland to show the impact of a fallen colleague and to say, loudly, that this will not happen unmarked. This is a signal to friends and loved ones that none of us is alone in our grief, sadness or fear. Our members had to walk back out into the community carrying the stark reminder of the danger inherent in our profession. Some will have felt their loved ones hug them that little bit tighter than usual as they left for duty once again. This is an understandable fear within us and especially within our families, but we can absorb those into our psyche and step forward again. Where we can take great comfort and encouragement is through the support and outpouring from our communities. The Irish people were not found wanting. This reminder of our origins as members of An Garda Síochána is a reassuring underpinning and relentless encouragement to continue with our work and ethos. 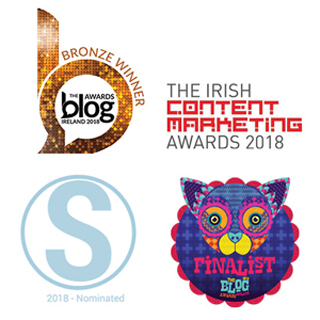 In contrast, we have become increasingly aware of what our true potential could be if we had the capital investment and material resources to match the energy, experience and enthusiasm that has seen the organisation through the economic crisis. Goodwill alone cannot sustain modern policing. Even in the boom years either side of the turn of the century there was underinvestment in policing that would have avoided much of the harsh realities we are facing today. If longer term objectives could be realised there would be greater stability and predictability within the criminal justice system. Reducing garda numbers in an attempt to reduce the national deficit has now proved itself as folly. Such draconian cost cutting has simply exposed us to a situation where we simply don’t have sufficient numbers to contain criminality and fulfil the policing needs. We resoundingly welcome the new investments in transport, but fear that instead of enhancing policing it will only be enough to avert the downwards spiral for another year. There is no magic wand that will suddenly provide an additional 3,000 members ready for duty. There is no realistic solution in the short-term revival of An Garda Síochána. But we cannot lose hope. There are solutions that can begin to recover our morale and rebuild our operational capabilities. We need cohesive planning and innovation; and legislative changes to address the issues of greatest concern. This begins with quantifying how many members are needed to police Ireland, and a training regime that can deliver high-calibre gardaí in sufficient numbers to reach targets within a specific timeframe. That must now be the priority of government. It has become a truism for all aspects of policing and law enforcement that is almost unilaterally agreed as a given: that there simply aren’t enough gardaí. If this is implemented with vigour it will re-energise the Force and provide the optimism and hope that has been depleted. There has, understandably, been a renewed interest in policing that was growing around the country. The tragic death of Garda Tony Golden has made this more acute and has focussed our minds on the need to maintain order and prevent crime.